At Thrive we know that a vibrant local community is important for the mental and physical health of the people who live in it. 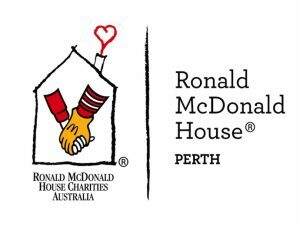 We enjoy supporting local sporting teams, athletes and clubs and joining in celebrating their successes and achievements! If you are seeking sponsorship or support for your team, club or event, please email kristina@thrivewellnesscentre.com.au with your proposal. 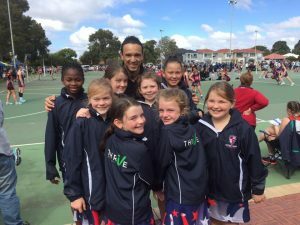 The Thrive Sponsored Notre Dame Galaxy Netball team with Bryan, and their super Thrive jackets! 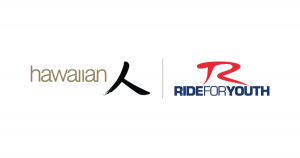 A huge thank you to Thrive Wellness for donating items to our Online Auction, helping us raise funds to compete at the Australian Championships, held in March 2018. 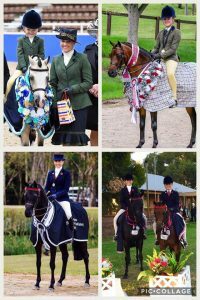 Our Auction was to help raise funds to allow us to travel 4x ponies to Sydney etc Fuel, Accommodation, Horse Feed, Agistment, Entries and Flights. A massive thank you to Thrive Wellness for donating the items, we greatly appreciate it.